UNIT: Martin Gregor, Encoder, Encoding Dept. 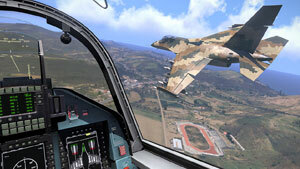 OPSUM: Expanding the Sandbox: introducing CAS planes to Arma 3. 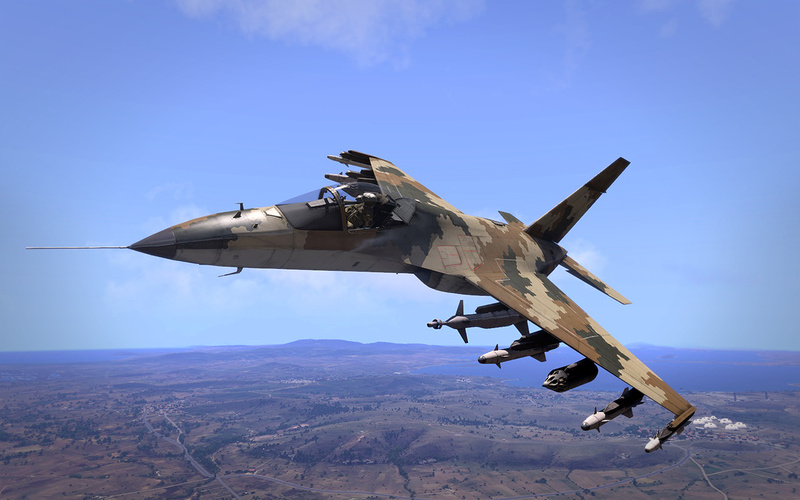 Recently, Arma 3 received two new fixed-wing aircraft: the A-164 'Wipeout' and the To-199 'Neophron'. 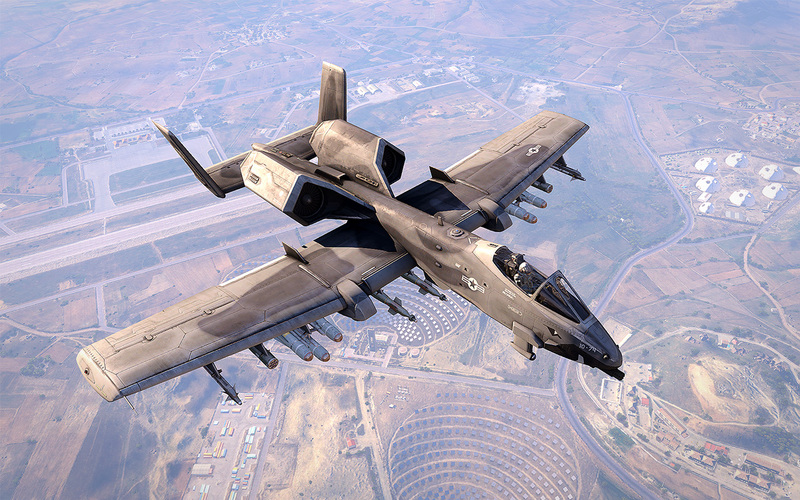 In this OPREP we'll take a look at these new assets, discuss their role, details and differences but also outline what's new for planes in general - improvements that benefit our own vehicles as well as future community creations! 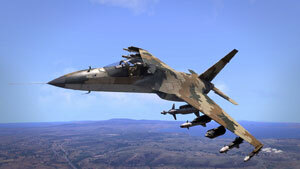 Both of these single-seat aircraft perform Close Air Support (CAS) roles for their respective factions - the A-164 for NATO and To-199 for CSAT - meaning that they're armed with a wide array of weapons to neutralize most ground targets: air-to-surface tactical missiles against heavy armor, high explosive and armor piercing rockets to deal with infantry and vehicles, laser-guided bombs for static targets and 30mm cannons for wreaking havoc all-round. While they're not meant for dealing with airborne threats, they do carry a few AA missiles for self-defence. 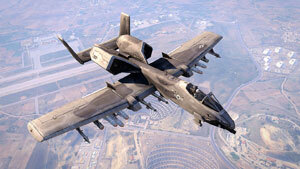 While they perform the same role, the new planes are not just a mirror image of one another with a different model. The A-164 has larger armament and lower stall speed than its CSAT counterpart, whereas the To-199 is lighter and significantly faster. 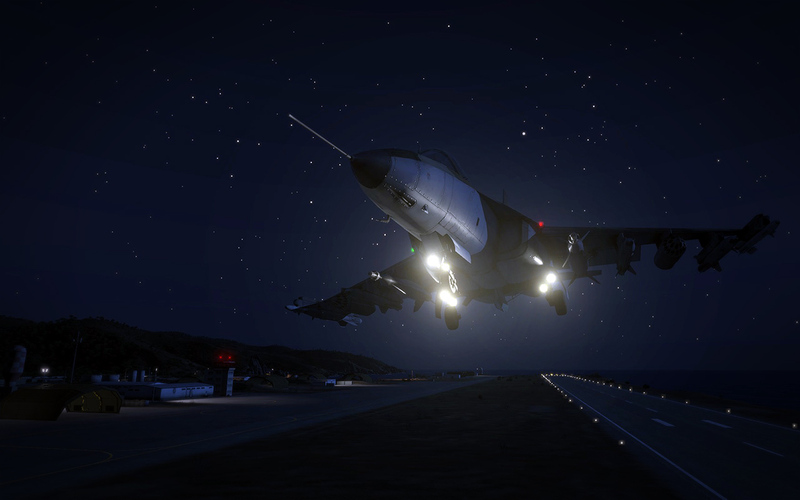 Both planes can take off and land from most Altis airstrips (though you may have a hard time on the shortest ones). Concerning the exteriors, the A-164 uses decelerons (a combination of ailerons and airbrakes into a single control surface), while the To-199 has an airbrake on top of its fuselage and two sets of air intakes for its engines: frontal for normal flight and on top, which it switches to during low level flight (takeoff or landing). The differences are not limited to gameplay aspects only; we wanted both planes to have unique visual features. In the cockpit you can notice that each HUD has its own style, with differences in colour, font and graphical representation of scales for altitude and heading. In another modest refinement, the status of weapons can now be easily reviewed on cockpit displays. They show ammo depletion for each weapon and indicate which weapon is currently selected. 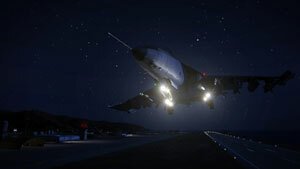 Naturally, the planes feature animated retractable gear and standard control surfaces (rudders, elevators and ailerons) as you would expect from previous Arma instalments. There are working landing lights on the gear as well as position and collision lights all around the planes. Some time back we broadened the options for the configuration of blinking lights. Where before we had simultaneous lights with a one second period, now the game enables any patterns you want, and collision lights on the planes make use of this. The flight model has also experienced some refinement, too. Besides the sensitivity of control surfaces, it's now possible to tinker with forces that pull the plane towards its direction of orientation, with torques that try to line up nose of the plane towards the direction it's travelling in and finally with engine thrust that can be configured as dependence on speed, similarly how lift force is. 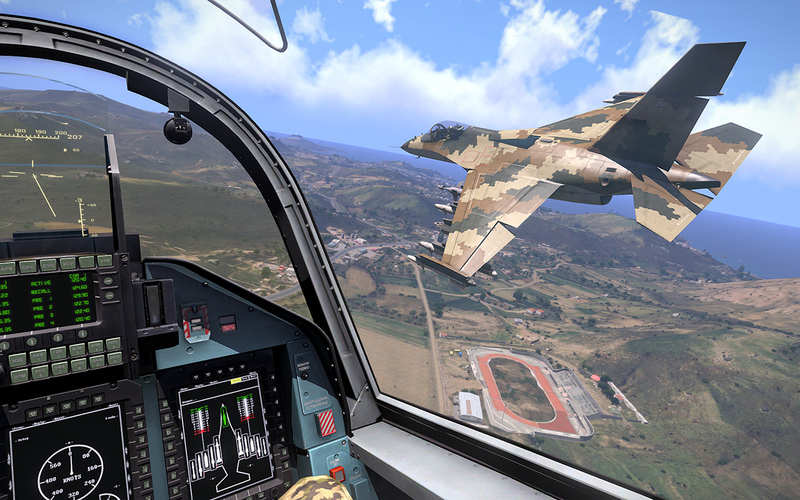 These changes don't make Arma 3 a true 'flight simulator', but they do allow us to create more diversity in what each plane is like to fly. In a near-future update, you should see controls of all the lights displayed on the pilot's HUD. 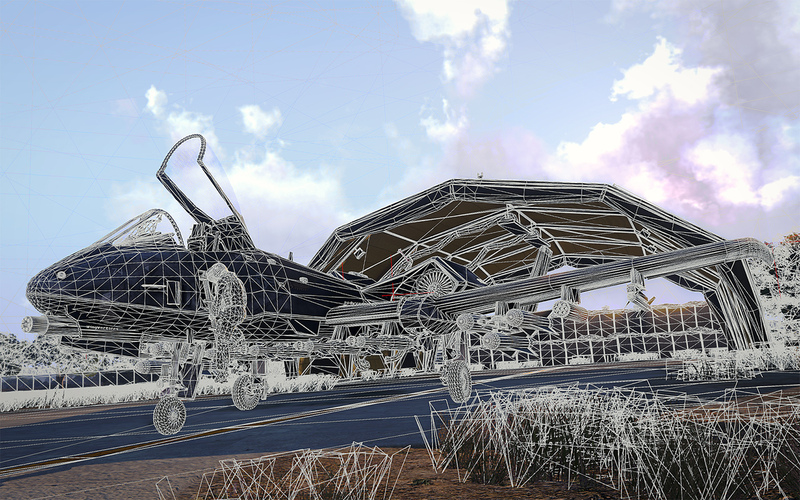 We're also looking into adding even more parameters to the flight model to improve the behaviour of planes with consideration to your feedback. For now, we hope you will enjoy changing the tide of your battles with these new strong support assets and that they were worth the wait.